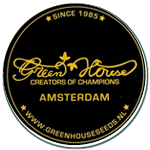 Green House Seeds - Super Critical. Free US delivery. Super Critical is a triple cross of Big Bud x Skunk x White Widow. 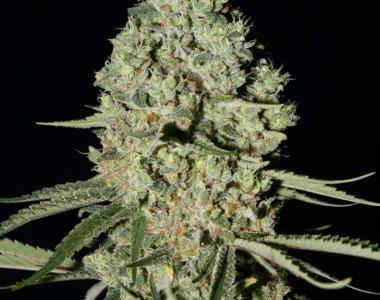 Super Critical is a mainly Indica strain that has been imported from Spain. It's described as very physical, very fast-hitting with a narcotic side and a very relaxing finish and good for medicinal purposes.